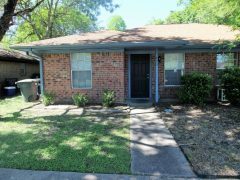 Huge 2 bedroom, 1 bath duplex in prime College Station location, close to everything in town, all kitchen appliances plus washer/dryer connections included, pet friendly and fenced yard! 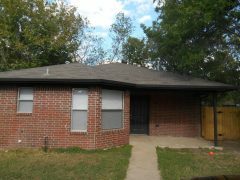 Large 2 bed, 1 bath house close to TAMU, tile throughout, ceiling fans, spacious bedrooms, on shuttle route, all kitchen appliances plus washer/dryer connections included. 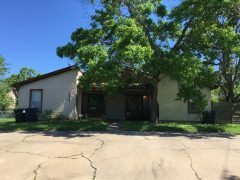 Spacious 2/1 in central CS location, close to everything in town, all kitchen appliances plus washer/dryer connections included.